RP29827 is rated 2.8 out of 5 by 6.
is this made of brass or plastic like I see in reviews? Does this repair plate work with the Victorian shower trim? Max, thank you for your question. 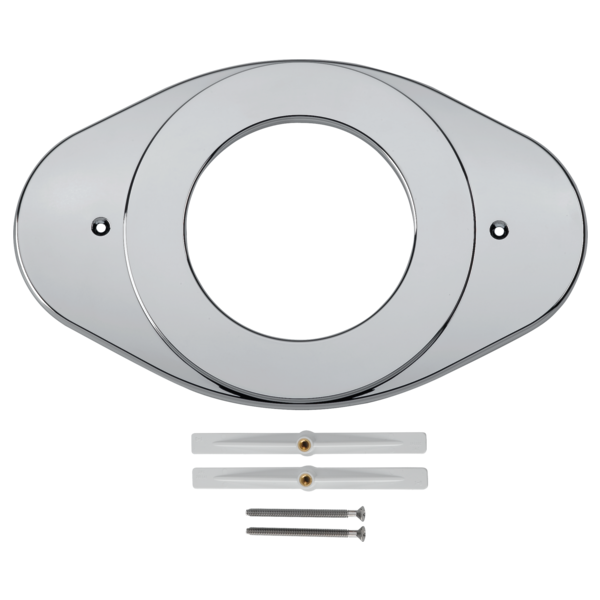 The Delta shower renovation plate will work with model #142913; however, the current escutcheon will need to be removed prior to the installation of this part. Will this work with Delta T17464-I ? Will this match brushed nickel?